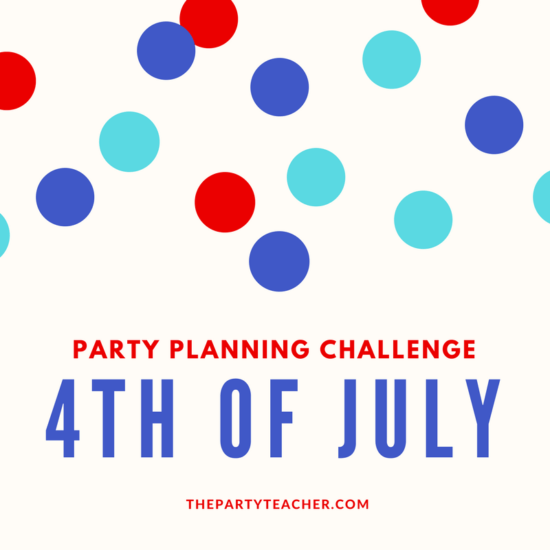 Welcome to part two of our 4th of July Party Planning Challenge! If you missed part one, find it here. 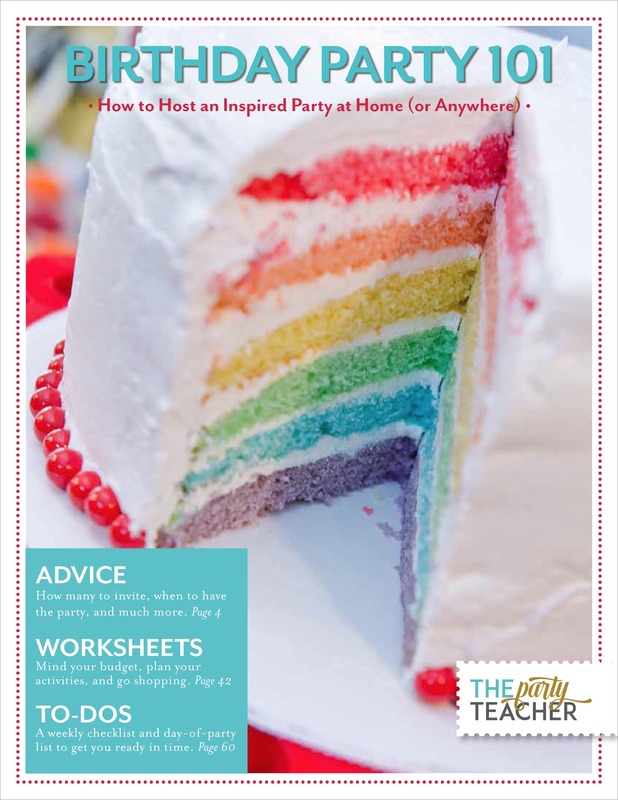 Today in part two, we’re going to get much more specific about hosting your party at home and what you need to do to prepare your house. 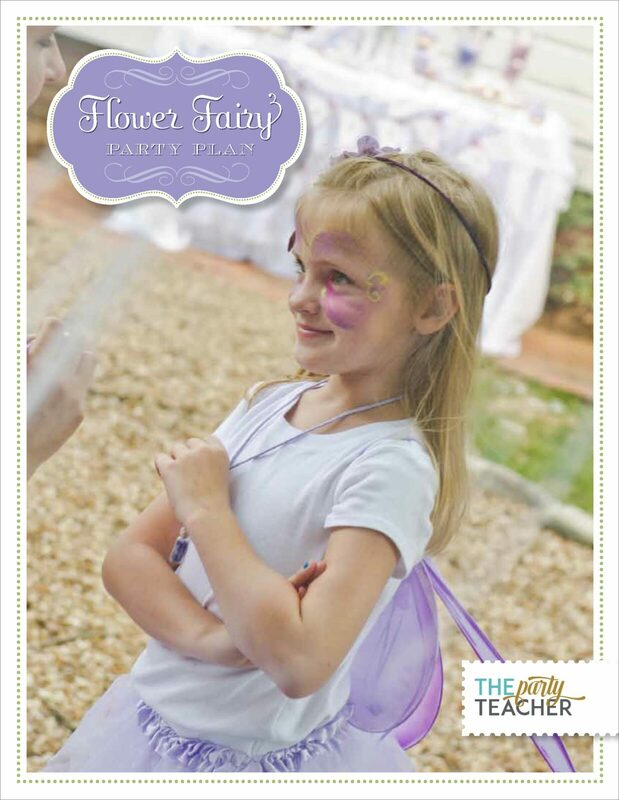 We’ll also dive into your party style, what activities you’ll have available, and choosing your party invitations. What style will your party be? You get the idea: pick your style and stick to it. 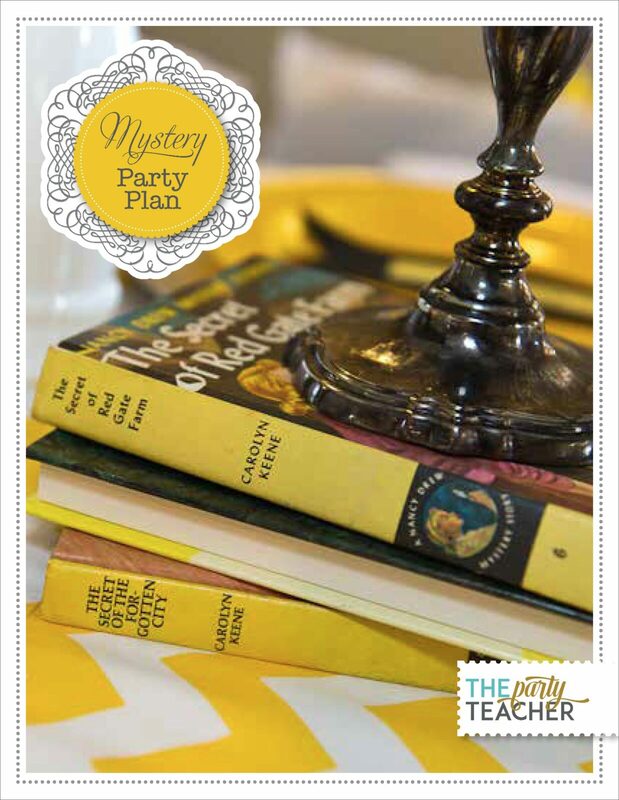 Don’t mix modern with shabby chic, for instance, or your party will look like it was planned by committee. 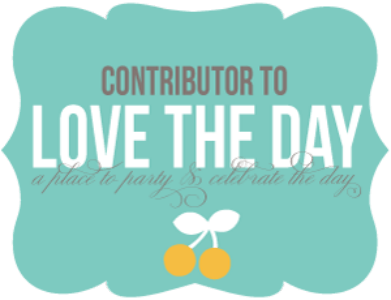 Knowing your party style also makes shopping easier, because it becomes clear what you should say “no” to — even if it is really cute. What is required to make your space party-ready? Will you need to remove or protect furniture? 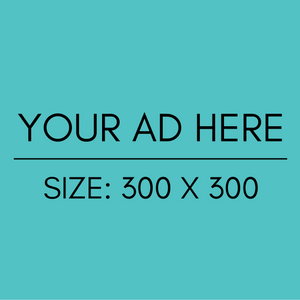 Will you need folding tables or rental chairs? If you need to mark any areas off limits, how will you do that? This is not the type of party you have to micro-manage. 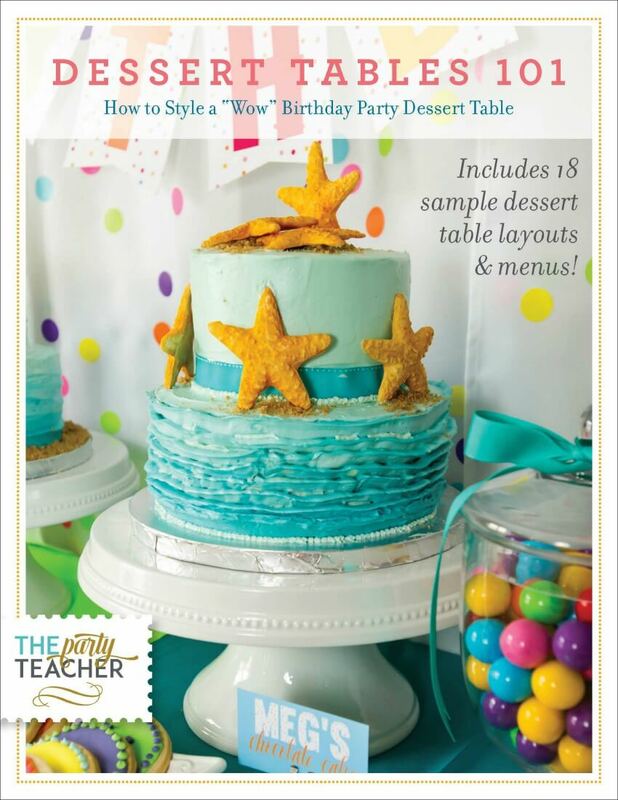 Your guests will eat and chat and keep an eye on the kids all on their own. 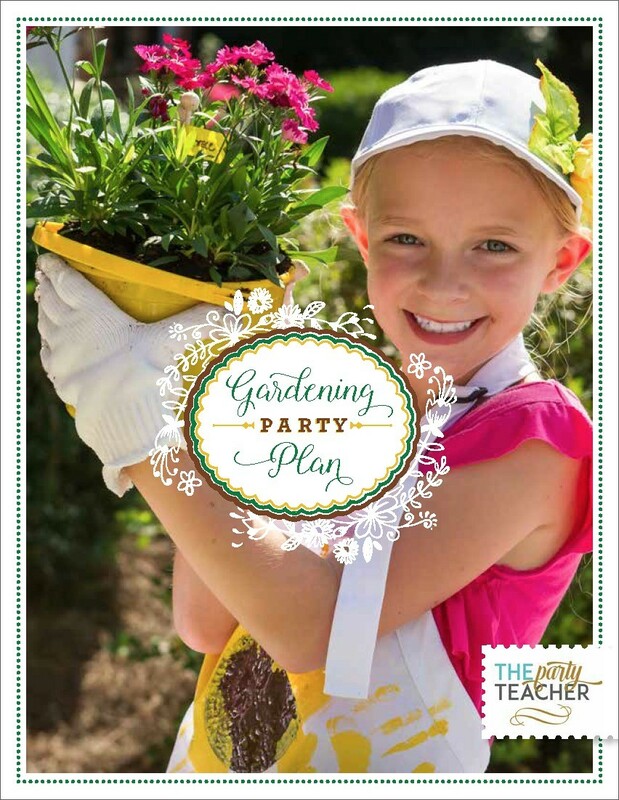 But you’ll probably want to have activities available for guests — especially kids — to play with as they choose. 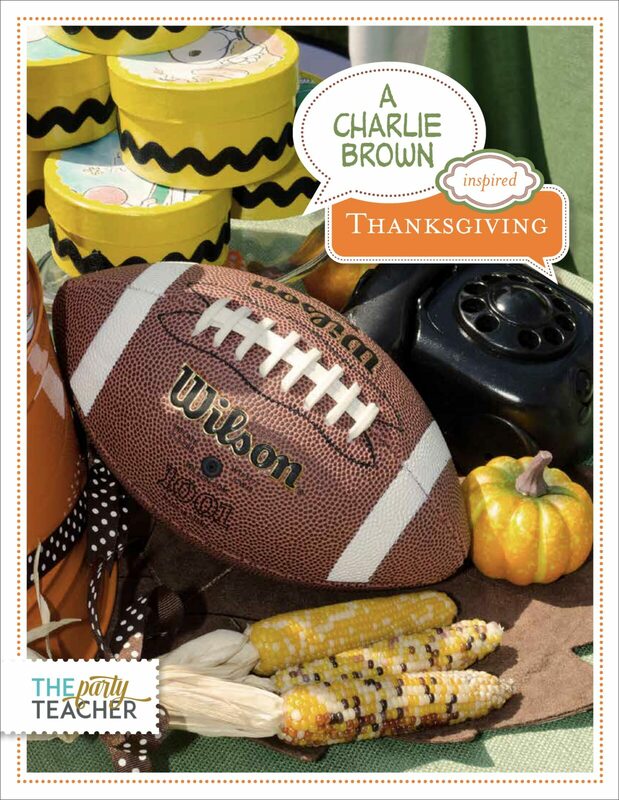 Can you ask your guests to bring any outdoor games with them to the party? Here’s a huge list of 65 outdoor games from Dating Divas. How will you watch fireworks? Can you just step outside to watch the neighbor’s display? Will you handle them yourself? (Sparklers are as close as I’ll come to handling fireworks. Regardless of your fireworks plan, I’d have sparklers on hand for every guest.) Sometimes, we pile everyone into the cars and watch the fireworks from a local viewpoint. If you’re going to do that, and you’ll be serving adult beverages, please cut off the service at least an hour before anyone may be driving. 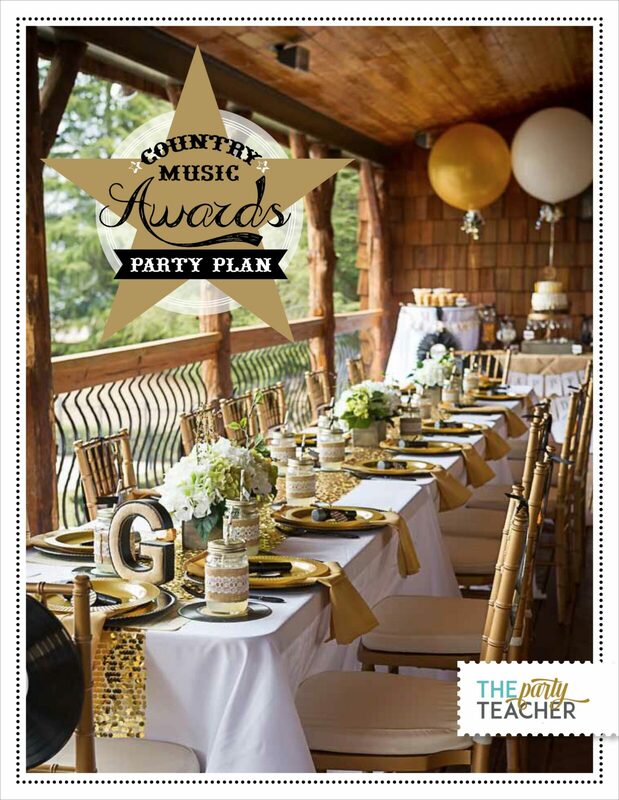 Now that you know when and where you’ll host your party, what style it will be, and what you’ll do at your party, you’re ready to order invitations. You need to make all those decisions first in order to know what type of design to look for, and what the invitation should say. 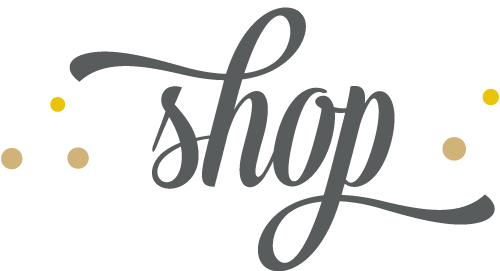 Although sites like Minted have darling invitations (and Minted can even address and mail them for you), I still prefer shopping Etsy for invitations so I also can buy coordinating party printables. Of course, there are email invitation services, but I say nothing beats the fun of receiving real mail in your mailbox. Color me old fashioned. Here’s the term I used when searching Etsy: “4th of july party invitations -birthday -baby -wedding”. Putting the minus sign in front of certain words eliminated about 1,500 invitations that weren’t right for this party. If you want custom stamps for your invitations, try Zazzle.com. And, if you don’t love trimming printables, send an image file to WalMart and have them printed as matte photos. The trimming’s done for you! 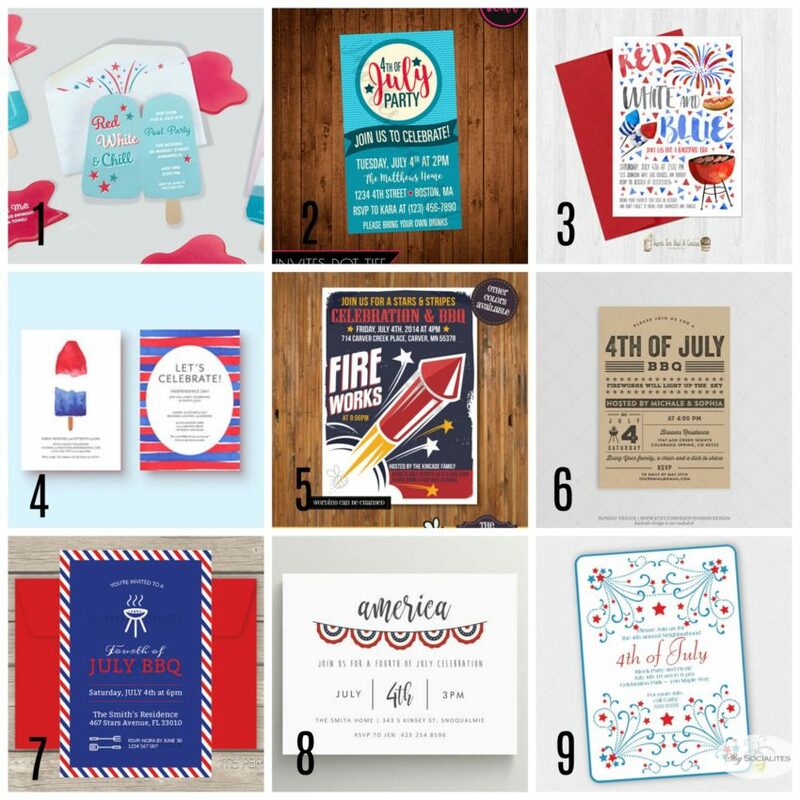 And that’s it for part two of our 4th of July Party Planning Challenge! In part three, we’ll tackle your party menu, speed shopping, and party favors. 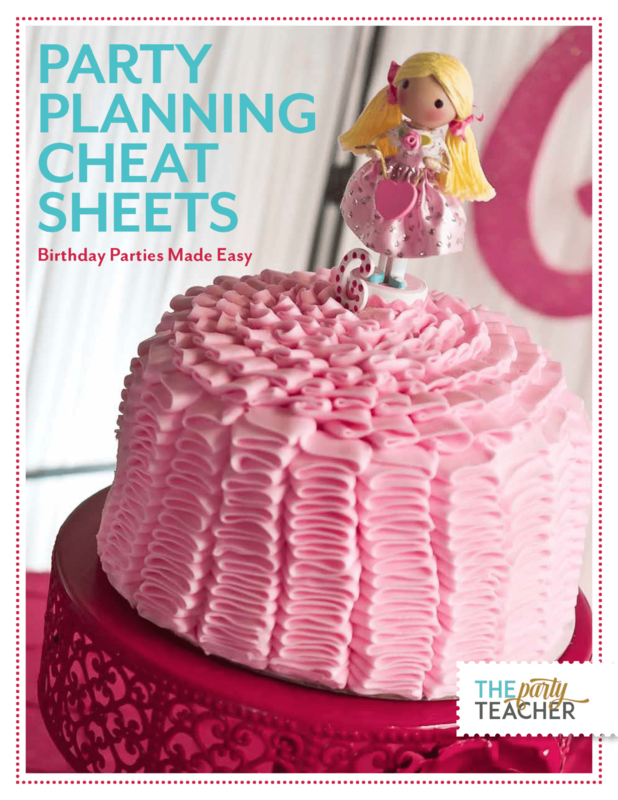 And be sure to grab your FREE 4-Week Party Planner (below). 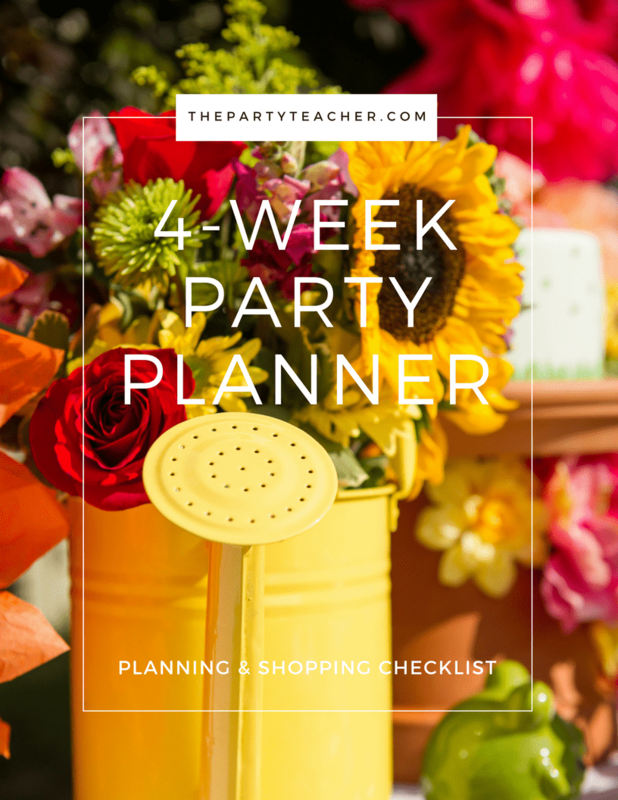 It will help you plan any party in just minutes a day.